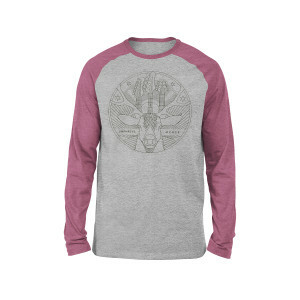 This unisex raglan features a subtle UM deer design, complete with renderings of the necks of Brendan's, Ryan's and Jake's axes. 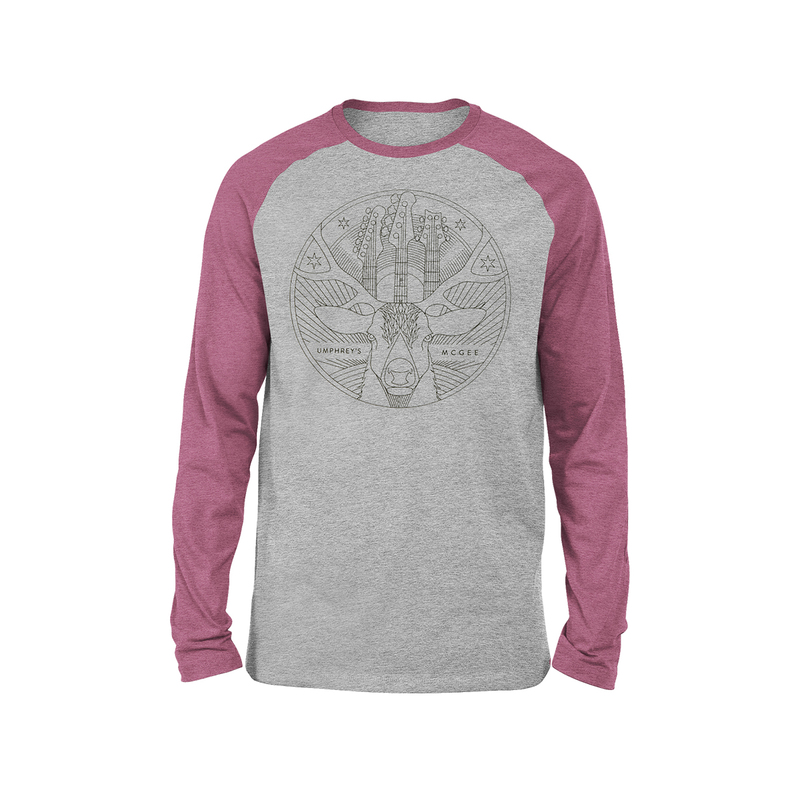 The two-tone body and sleeve combo adds extra umph to the look. Ultra-wearable for day to day use or to your next rock show, these tees are the last of the run from early 2019 tour and will not be reprinted. When they're gone, they're gone! Get yours now.